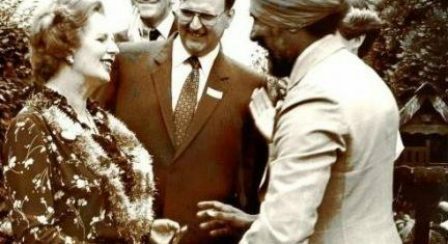 In various family conversations my father would often relate Baroness Thatcher with another great female leader of the time, late Mrs Indra Gandhi (Prime Minister of India). My fathers admiration for her came through the passionate resemblance of himself and the commitment to the nation, they both seemed to have a clear goal in mind. 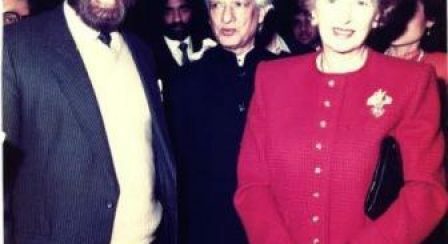 Throughout my fathers final years he had the pleasure of meeting Baroness Thatcher on many occasions, one of which was at the unveiling of the statue of late Mrs Indra Gandhi at the Indian High Commission, London. When my father greeted her with a garland (traditional indian welcome) the press cameras's were flashing away to capture the moment. 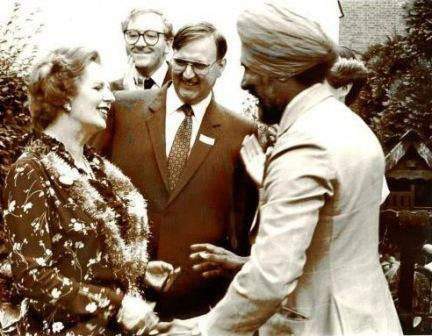 My memory of her is shown in the images below and from what I can remember she was a very stong lady who's aim was always to do the best for the country. 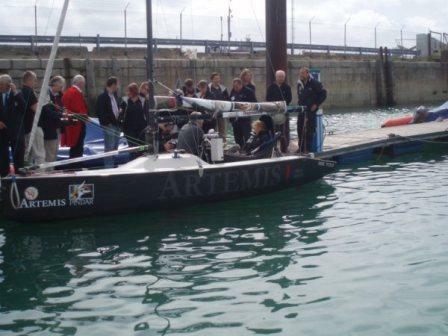 At this moment my thoughts and best wishes go to Carol and Mark and their families.